Wolves are highly social animals and live in packs. Worldwide, pack size will depend on the size and abundance of prey. In Yellowstone, average pack size is 10 individuals. The pack is a complex social family, with older members (often the alpha male and alpha female) and subordinates, each having individual personality traits and roles within the pack. Packs defend their territory from other, invading packs by howling and scent marking with urine. Wolves consume a wide variety of prey, large and small. They efficiently hunt large prey that other predators cannot usually kill. In Yellowstone, 90% of their winter prey is elk; 10–15% of their summer prey is deer. They also kill bison. Many other animals benefit from wolf kills. For example, when wolves kill an elk, ravens arrive almost immediately. Coyotes arrive soon after, waiting nearby until the wolves are sated. Bears will attempt to chase the wolves away, and are usually successful. Many other animals—from magpies to invertebrates—consume the remains. There has been great contoversy of wether wolves are here or not. Also there has been sdvocasy to reintroduce wolves to the Adirondacks. 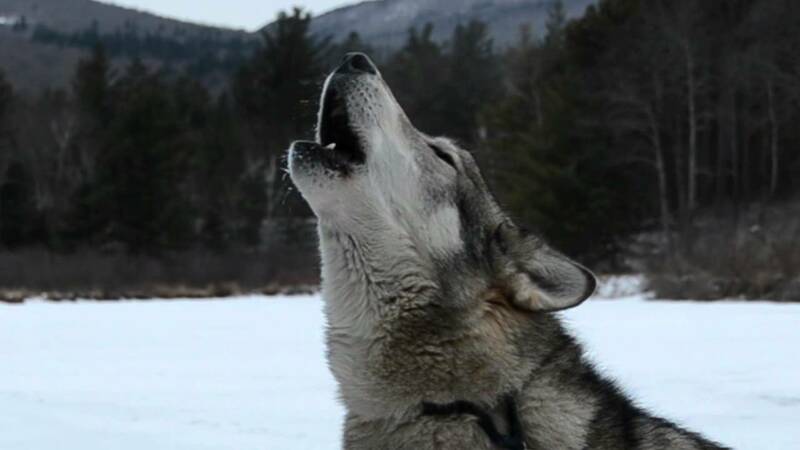 The above link is a good article to educate yourself about wolves in the Adirondacks.